Have you ever jumped in the car, prepared to start the day, turn the key in the ignition and nothing happens? This is a stressful scenario and one that leaves you wondering what is the problem with your car. There are a few tell-tale signs that will give you an indication of whether the problem is with the starter, the battery, or the alternator. If hear a faint click when turning the key and no other response, the car starter is probably bad. If the lights and other accessories in your car are completely dead, then the battery is most likely the issue. If your vehicle starts, but only after a struggle, it may be that your alternator is failing. So what is the purpose of the alternator? 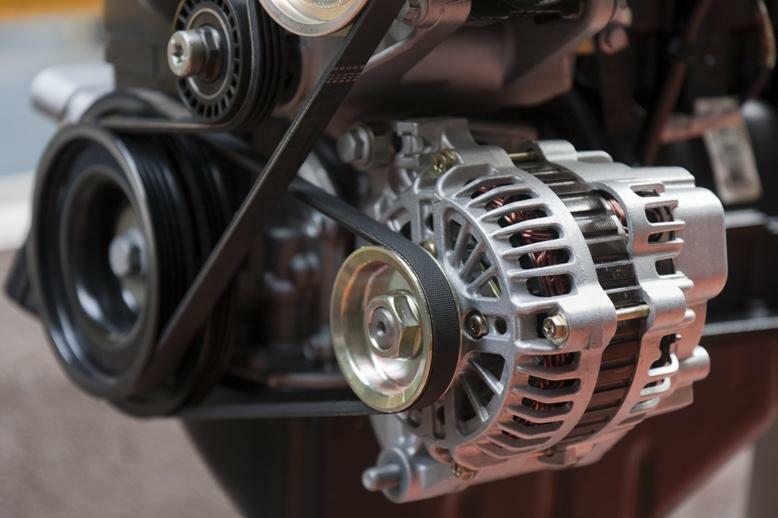 The alternator is a key component in your car's electrical system. It turns the energy from the crankshaft into electricity to power the vehicle's electrical system and to keep the battery charged. When the alternator starts to fail, it can create a domino effect of electrical problems that can ultimately cause a breakdown. What are the signs of the alternator not working? 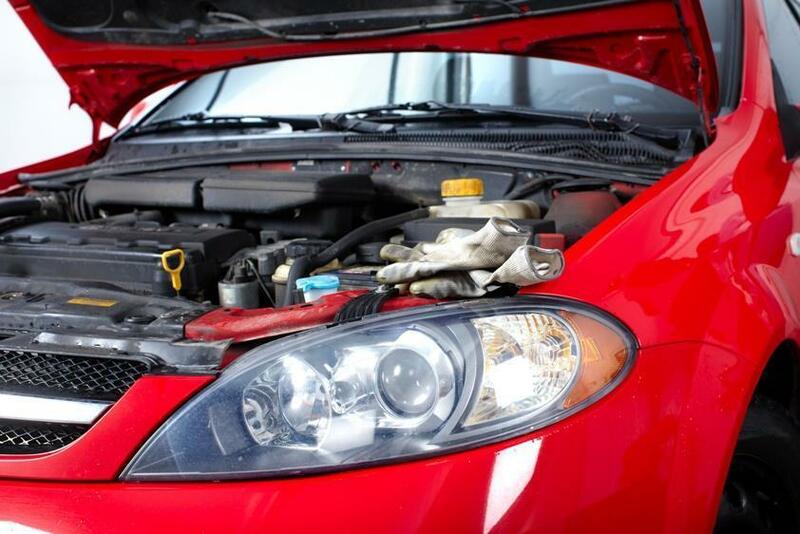 If your vehicle is having starting problems, it may be the car starter, battery, or alternator. Ask your mechanic about the signs of alternator not working. Purchasing new tires doesn’t have to be a dreaded chore. Yes, it’s going to cost you a sizeable amount of money, but it’s a vital part of safe driving. It’s not a chore if you know the basics and what to look for when buying new tires. Do you know what to look for when buying new tires? 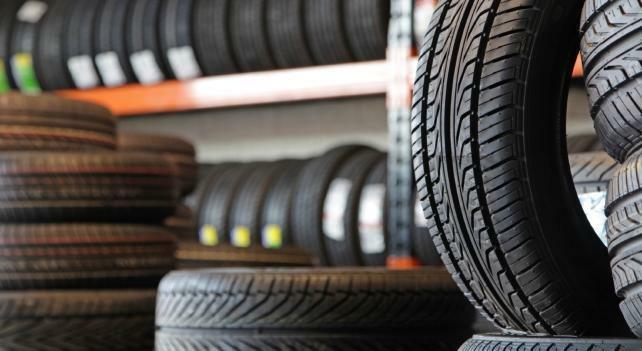 Ask your tire service center for advice and they will help choose the right tires for your vehicle. It seems that there are some drivers that don't know how to maintain a car in good condition. Plus, they may not have the money in their budget to pay out for seemingly unnecessary items. Keeping up with preventative vehicle maintenance is an expense, but the potential costs of damage that can happen in your vehicle’s engine, transmission, and suspension due to lack of maintenance is much greater. You don’t save money by extending the time intervals between the recommended vehicle maintenance services. Preventative vehicle maintenance makes sure your car stays in good health! A multi-point inspection is a good way to find out if there are any issues with your car that need to be taken care of. If you’re a driver that does not know how to maintain a car in good condition, you may find yourself stranded looking for repair. Be sure to follow vehicle maintenance schedule on a regular basis.